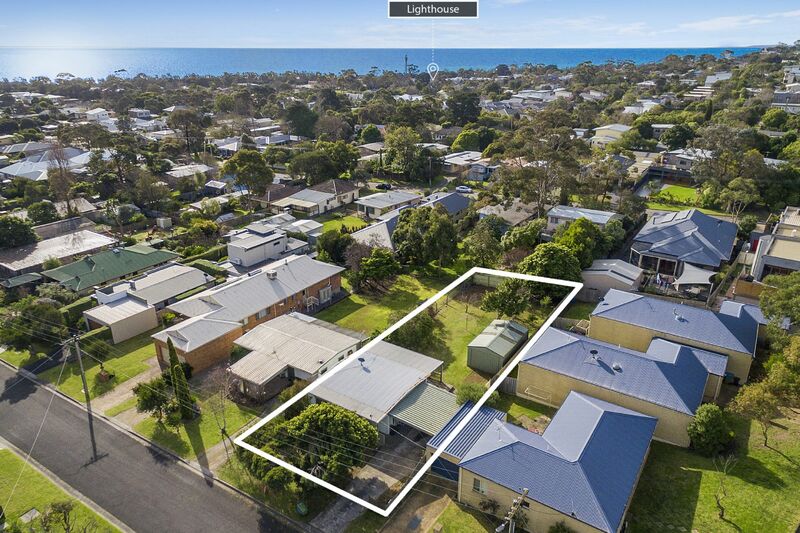 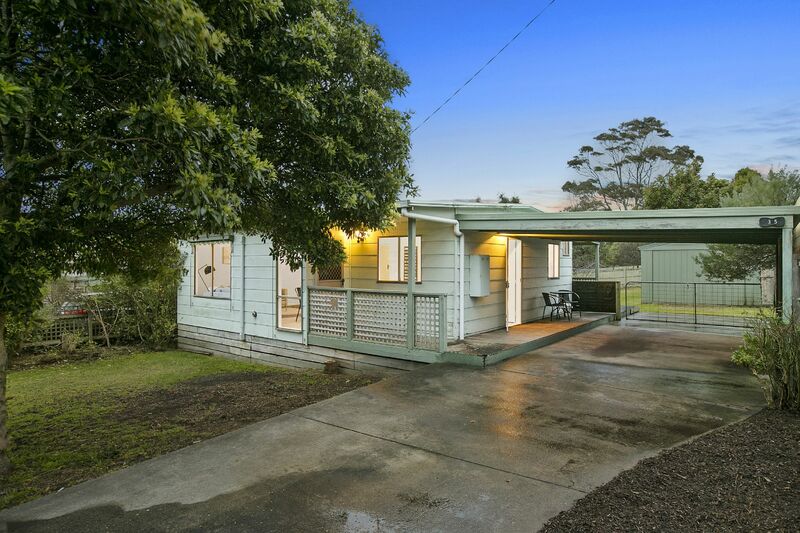 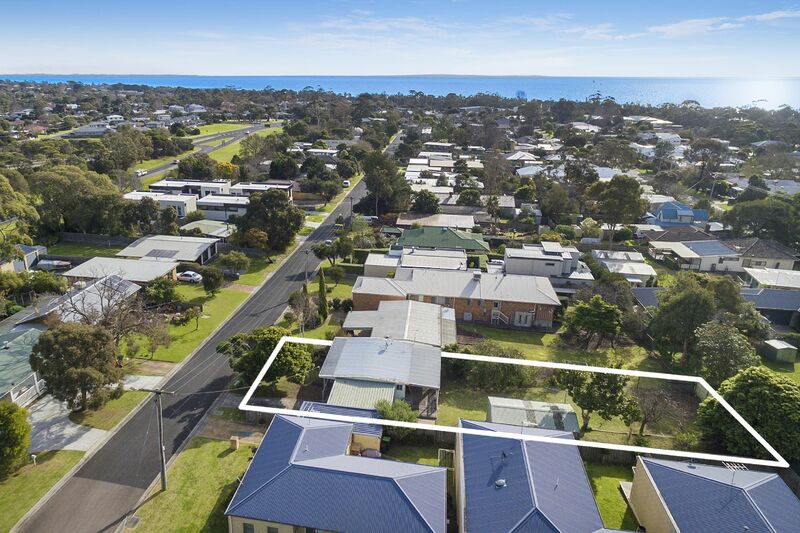 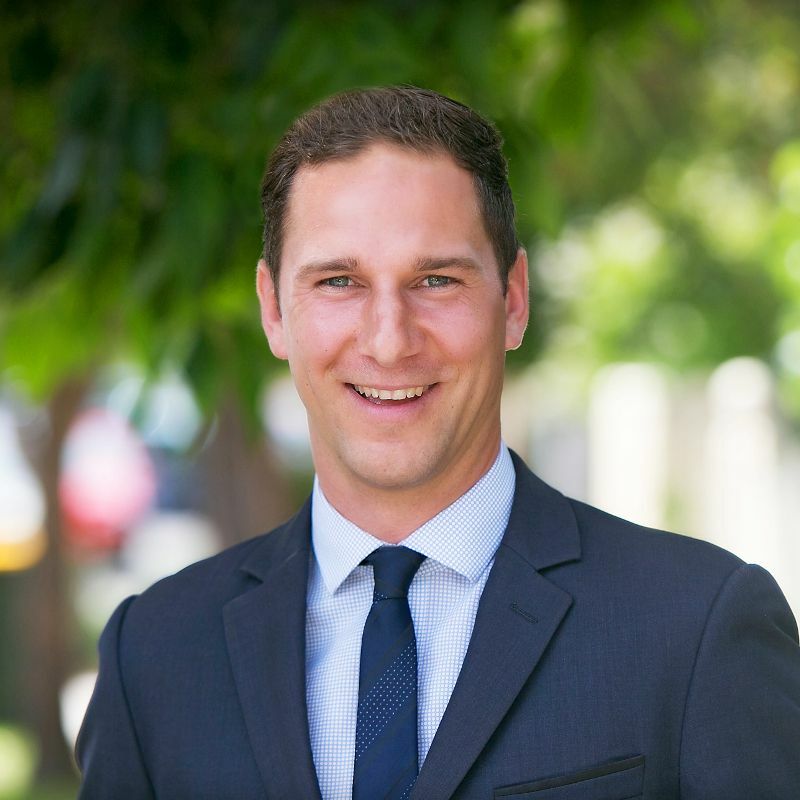 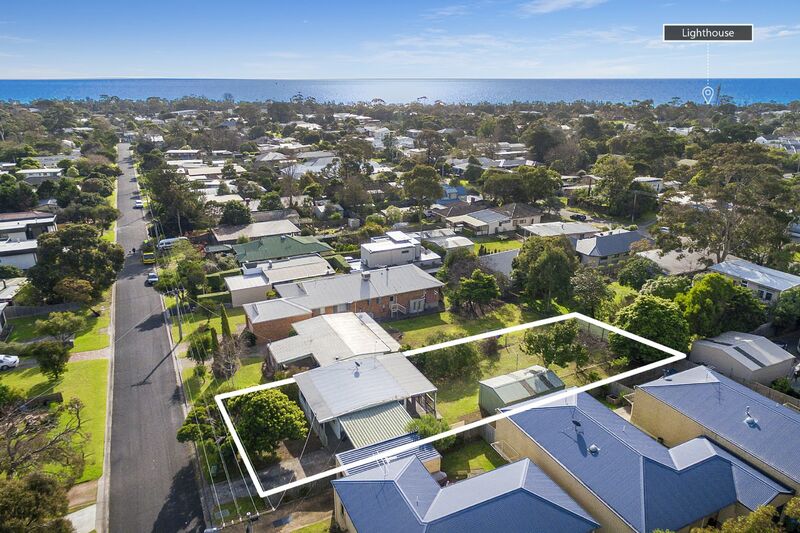 This could be the perfect place to start if you�re looking for a first home, beachside getaway or investment opportunity with stacks of potential. 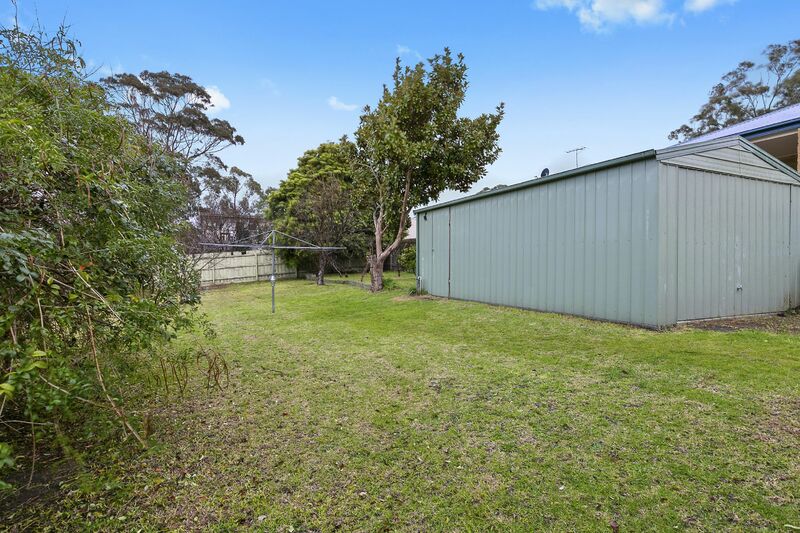 Set on a fantastic 700m2 (approx.) 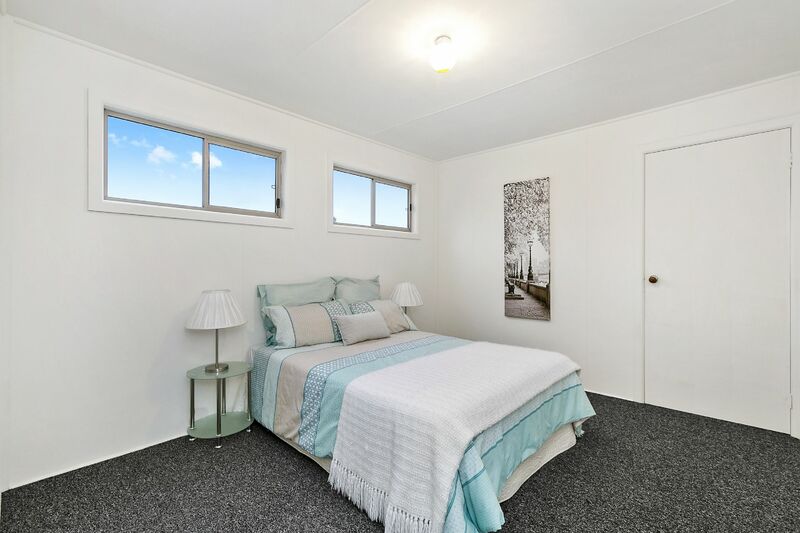 block just a few hundred meters from the shopping plaza and the beautiful sandy beach, move straight in to this tidy 3-bedroom cottage, enjoy as a weekender or rent out while you consider all the long-term options. 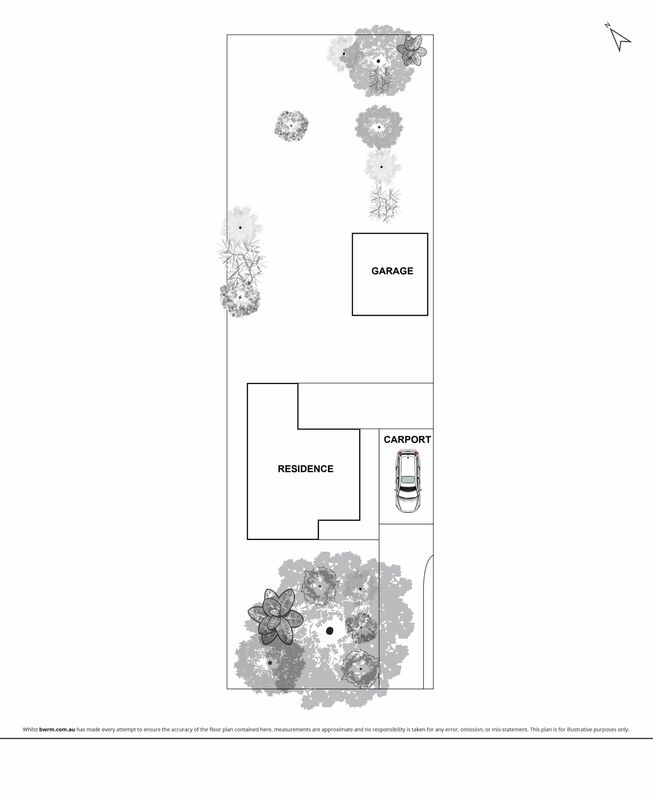 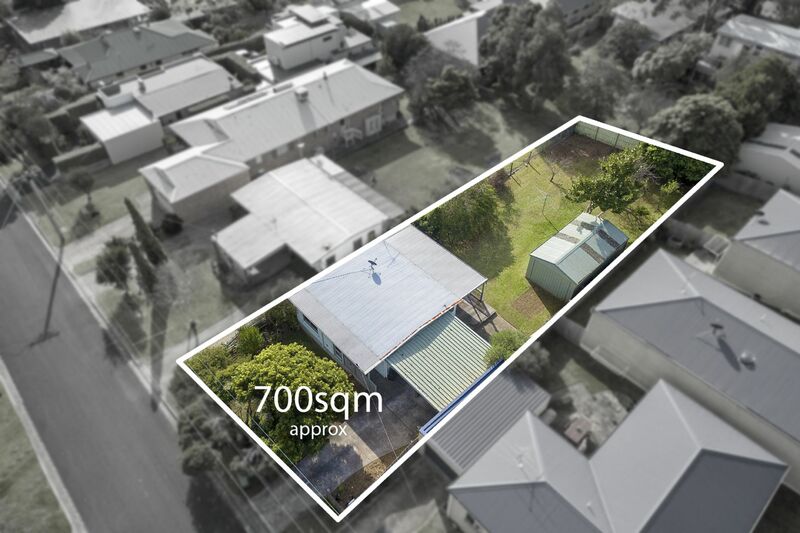 Renovate, demolish & rebuild or subdivide and build 2 new townhouses (STCA) with a coveted McCrae address. 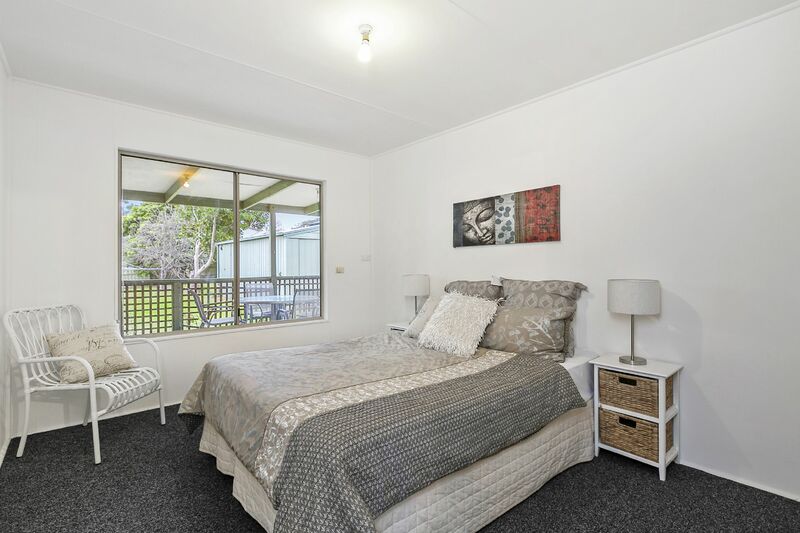 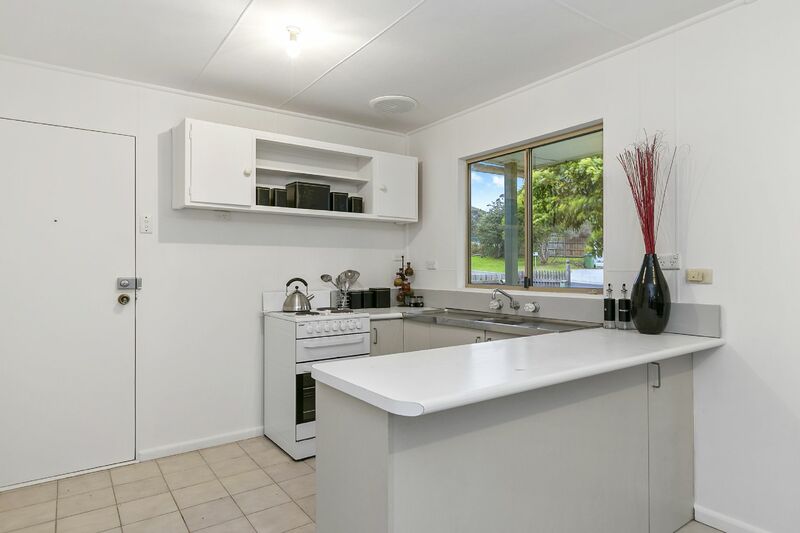 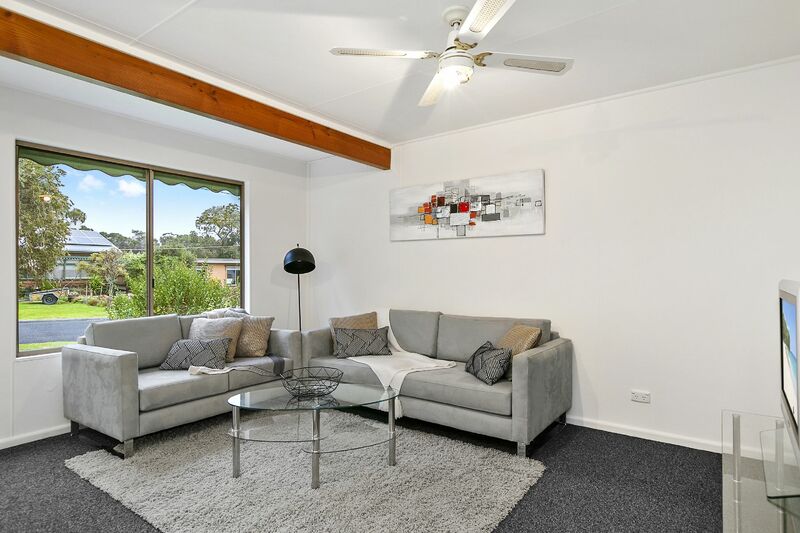 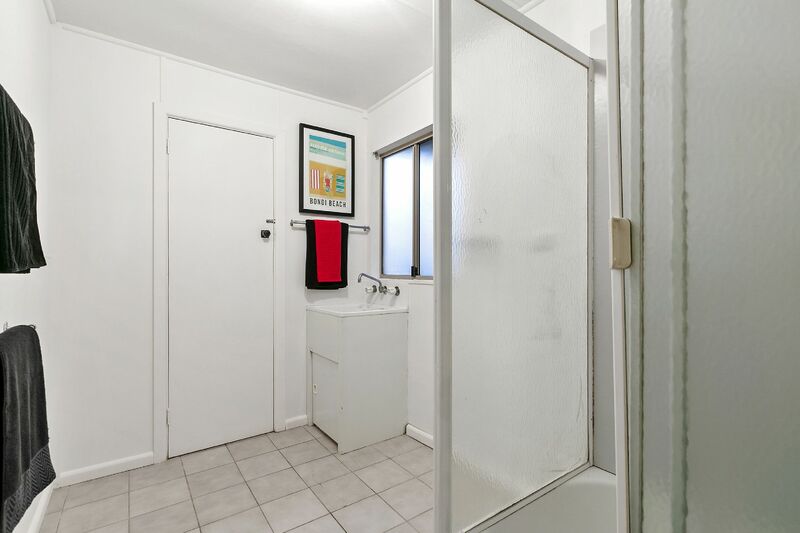 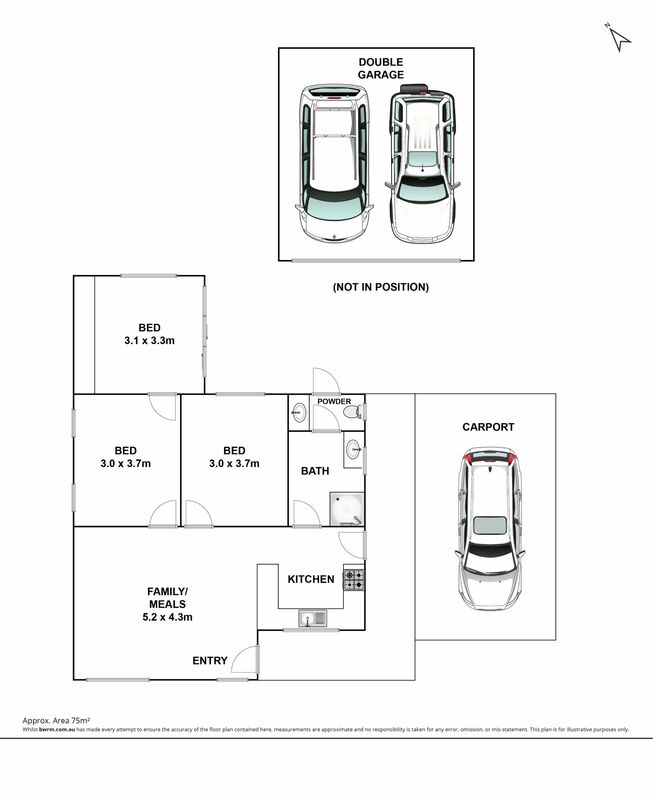 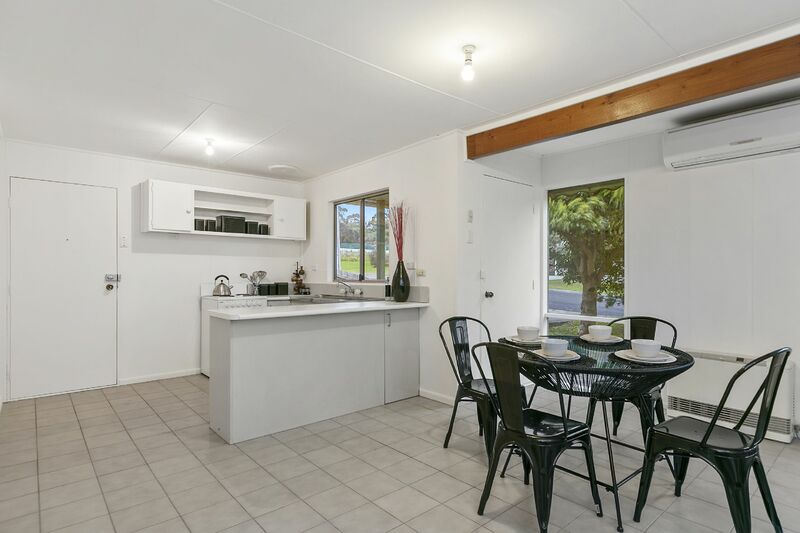 Freshly painted with new carpets in the bedrooms, the floorplan features a sunny main living/meals area with split system A/C & Rinnai gas heater, kitchen with Chef electric cooker, 3 bedrooms, (one with BIRs) served by a combined laundry/bathroom with separate WC. 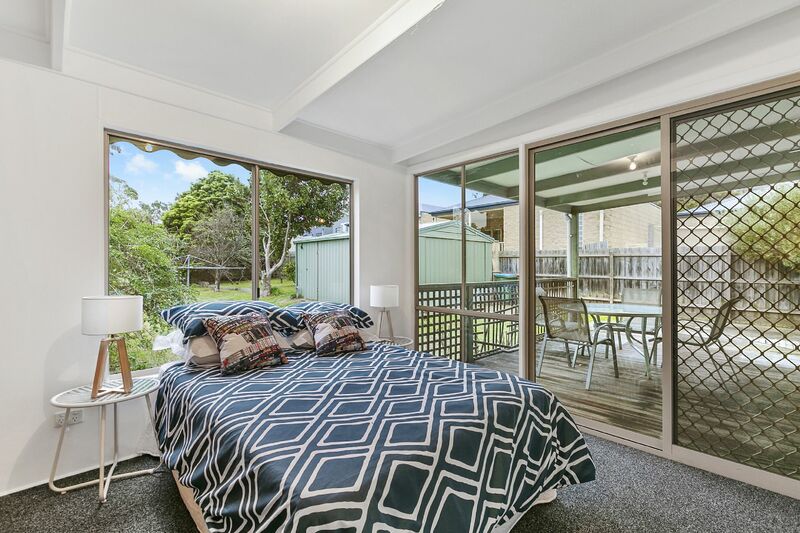 Sliding doors off the rear bedroom open to a deck overlooking a huge backyard with oversized single garage, with a carport attached to the house. 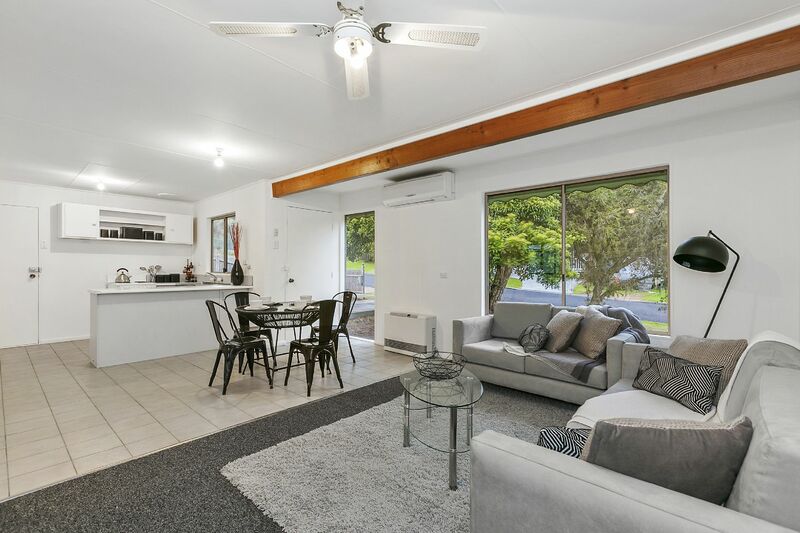 On a quiet street just a short stroll to McCrae�s pristine beach, the Yacht club, popular eateries, cafes and shops and only minutes to many of the Peninsula�s finest attractions including wineries, golf courses and Arthur�s Seat state park this property will make a wonderful holiday getaway or permanent seaside home. 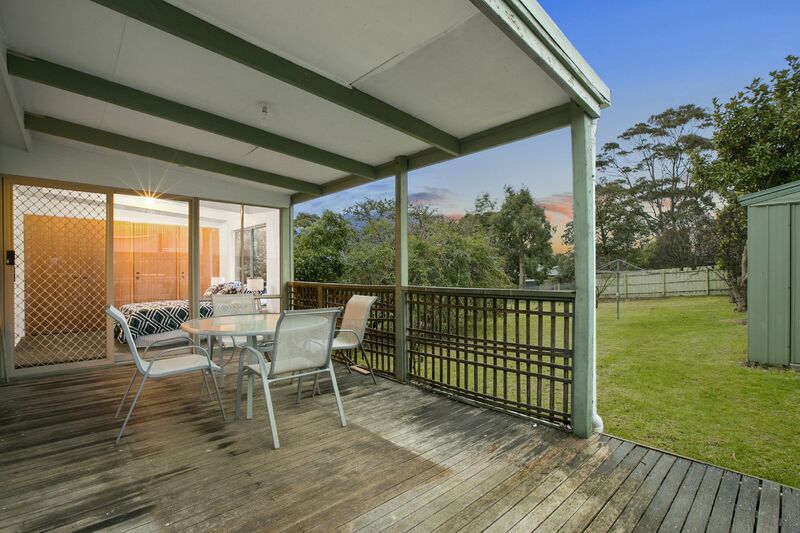 Be quick to inspect because this won�t last long.